Swimming is the ideal form of exercise for any person regardless of their age or physical abilities. Athletes swim to stay fit and healthy during the off season. Because swimming is gentle on the joints, it is the preferred form of exercise for the elderly. The water activity is even recommended for patients who have undergone surgery or are recovering from any injury. Nothing is as effective in helping people lose weight, improve their health and building muscles than swimming. It can give you an aerobic workout without placing any strain or damaging your joints. You don’t need any special skills or equipment to start swimming. All you really need is a clean place to swim. If you are planning to build your luxury home, consider having a swimming pool built as well. Not only will your home look more fabulous, but you can use it to get leaner and healthier as well. Do you need a bit more convincing? 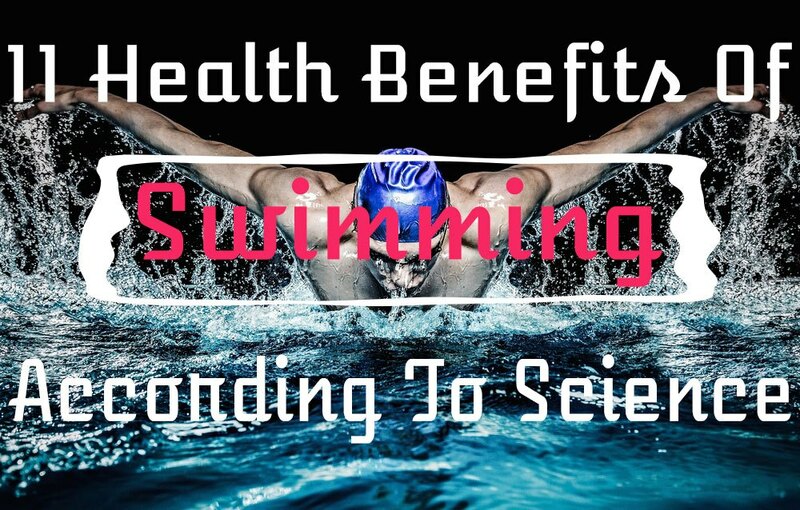 Here are some additional health benefits of swimming, as backed up by scientific studies. The body has two stages of using energy: the aerobic and the anaerobic phases. These two phases happen when the body exercises or exerts physical effort for an extended period of time. During the aerobic phase, the muscles in the body have enough oxygen to exercise or perform tasks. As the person continues to engage in strenuous physical activity, the body slips into the anaerobic stage. There is not enough oxygen to provide the body with energy. 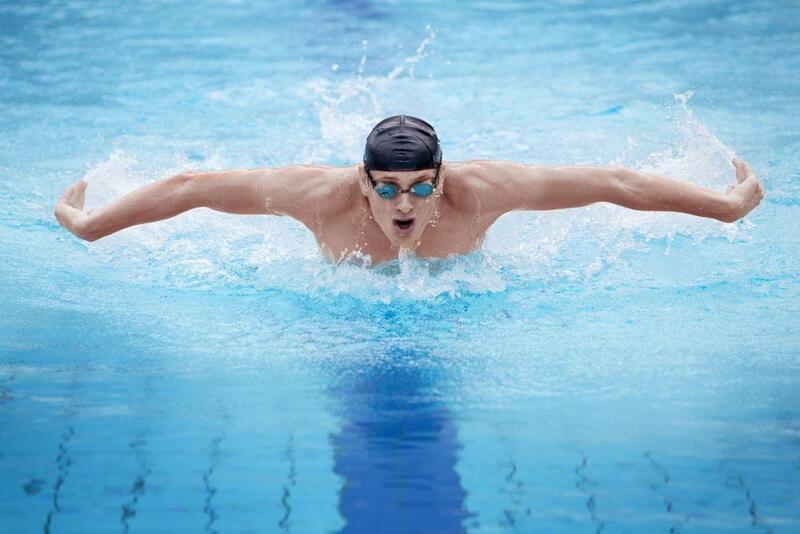 Studies indicate that ﻿﻿swimming enhances the body’s intake of oxygen during the aerobic stage. This means the anaerobic phase and feelings of exhaustion are delayed. Lack of physical activity increases the chances of developing atherosclerosis. This condition involves the restriction and hardening of the heart’s blood vessels. Swimming offers a way to work against these effects. 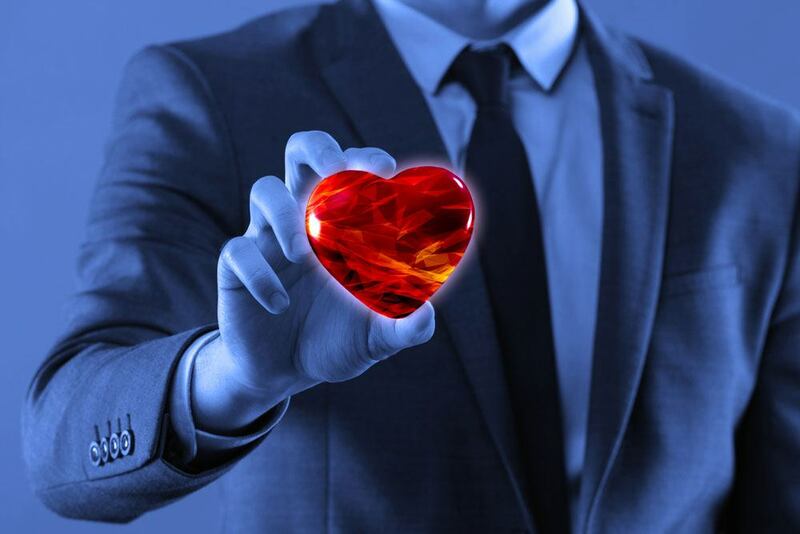 By undergoing sessions of moderate intensity, the heart becomes stronger and healthier. The way you breathe is also different. When running or riding a bike, your breathing is shallower while you exhale more forcefully. The opposite happens when you swim. With swimming, you breathe in deeply quickly and let the air slowly trickle out. The process of inhaling is also important. You need to be precise when you breathe in air, otherwise you might take in water in your lungs instead. Swimmers constantly make adjustments to their breathing to avoid breathing in water. As a result, their respiratory muscles also become stronger. 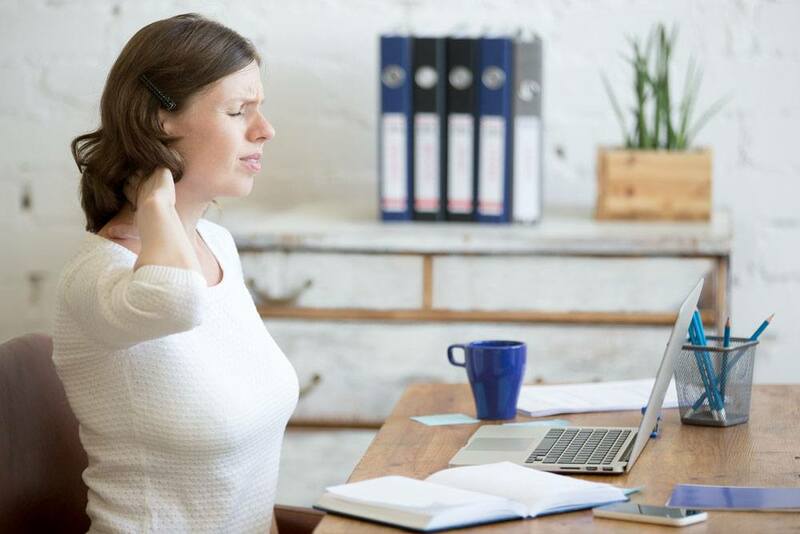 Spending several hours a day sitting on a couch, whether it is working on the laptop, driving a vehicle or watching TV, can place tremendous pressure on your back. Most aerobic exercises utilize the same upright position. Slumping over a chair or even running can make you feel pain along your lower back. With swimming, you allow your back to arch slightly towards the other direction. As a result, you improve your posture. Swimming also relieves the pain due to long stretches of sitting down. Unless you live alone along the beach or have your own private swimming pool, you will come across other people who are also interested in swimming. Social contact is not just limited to competitive swimming. You can still interact with other people even when signing up for a basic swimming program or visiting the local community pool. Having opportunities to interact with others and learning new skills can alleviate symptoms of mental health. Psychosomatic Magazine published a study on the effects of swimming on a number of aspects such as feelings of anger, tension, depression, confusion, fatigue and vigor. Participants were asked to attend swimming classes for an entire semester and report what their feelings were before and after completing the program. The study revealed that individuals who participated in the swimming classes reported felt less anger, tension, depression, confusion and vigor. The only exception was fatigue as many of the subjects were not swimmers. Learning how to swim saves lives. Data from the World Health Organization listed drowning as the third main cause of accidental death around the world. People can drown because of lack of supervision, hazards, irresponsible behavior around the body of water and lack of safety measures. Learning how to swim might not prevent all water-related accidents or natural disasters, but it raises the survival rates. It doesn’t matter where or who taught you to swim; the effects are similar. 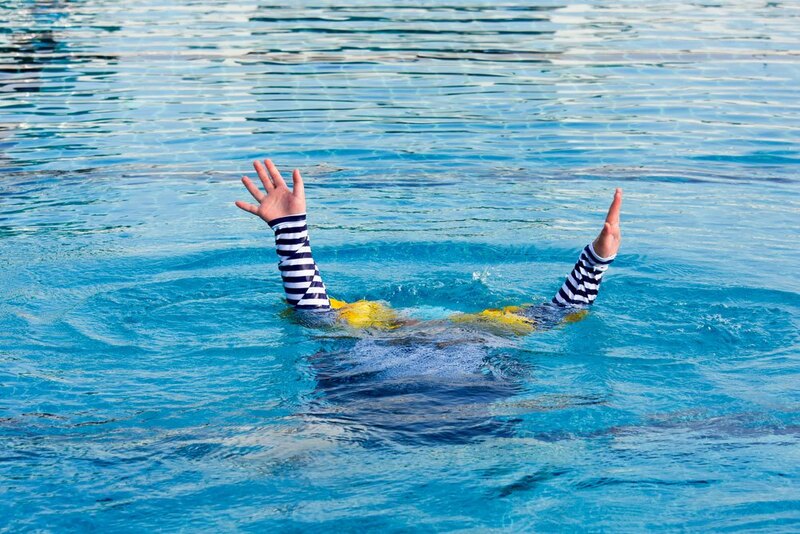 Taking a few swimming classes can teach you the basics on how to float, keep your head above water, move towards the nearest water’s edge and remain calm while waiting for rescue. Knowing how to handle yourself while in the water can spell the difference between life and death. Exercise strengthens the body, including your organs, systems and body parts. This can effectively reduce the chances of developing chronic diseases later in life. According to the WHO, chronic ailments such as hypertension, arthritis, diabetes and cancer account for more than 60 percent of deaths around the world. A sedentary lifestyle increases the likelihood of developing chronic diseases later in life. Swimming allows you to remain physically active and therefore less prone to contracting any chronic ailment. As you age, your body’s systems and their functions decline. The added responsibility of working and taking care of the family can sometimes force people to follow a more sedentary lifestyle. Not having any form of regular physical activity increases the likelihood of dying from a major ailment. This in turn shortens a person’s lifespan. Studies indicate that men who swam were half as likely to die young in comparison to people who walked, ran or followed a sedentary lifestyle. Even older individuals who just started exercising can reap the positive health benefits of swimming. 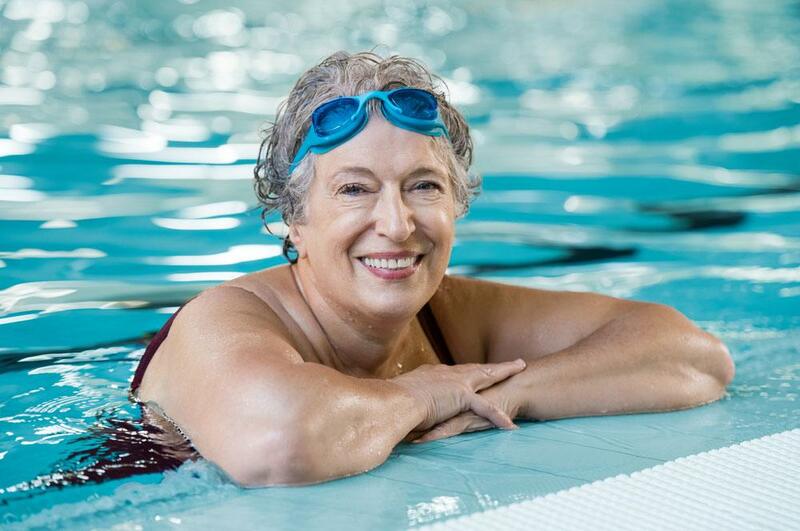 Swimming provides a host of other health benefits for seniors. This includes improvements in balance, movement and hand-eye coordination. Plus, swimming raises the rates of recovery even in the people who have gotten injured later in life. Any person, regardless of their age, can learn how to swim and reap its health benefits. Even people as old as 90 can continue to swim to stay healthy. Compared to other forms of physical activity or exercise, swimming has less impact on the joints and muscles. Running and jumping are a few popular forms of exercise but they place an enormous strain on specific parts of the body. As you run, you support all of your weight on one leg. With improper technique, the pressure is absorbed by the legs and muscles. You may become prone to getting injured or suffer from chronic pain, especially as you get older. When it comes to swimming, you are constantly moving, but your body does not come into contact with any hard surface. As a result, you don’t place any strain on your knees, joints or muscles. A more sedentary lifestyle, coupled with the continual consumption of calorie-rich foods, has made more individuals overweight and obese. 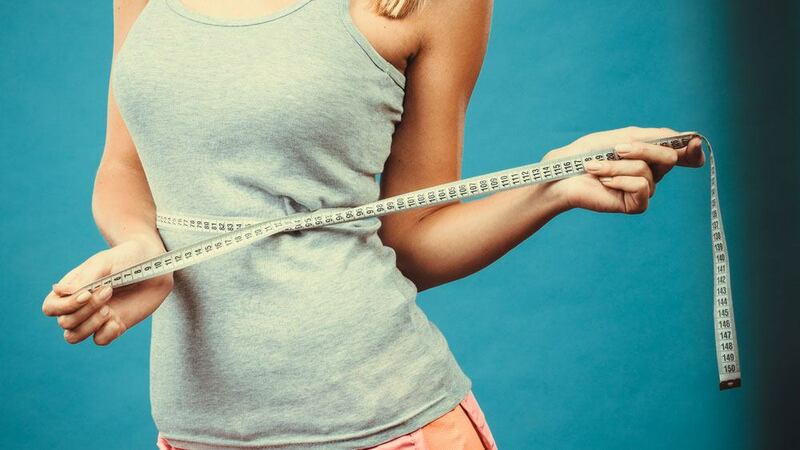 Although body weight is not an automatic indicator of health, an individual with a heavier frame who is physically inactive is more likely to suffer from chronic illness, have heart ailments and is more prone to becoming tired easily. Because swimming places less damage on the joints, it is a safer form of exercise for overweight and obese individuals as compared to running, jumping or playing high-impact sports. Swimming can help people lose weight as well. One study revealed that people who swam for at least eight weeks observed a reduction in body fat. Measurements around the trunk, body, arms and legs were also smaller post-training. In another study, measurements were taken between walkers and swimmers. The study revealed that swimmers were slimmer and had lower BMI rates and body weight. Another advantage to swimming is that it provides the ideal full body workout. Swimming strengthens all the muscles in your body, from top to bottom. It allows you to work your upper body, core and legs all at the same time. As a result, you will develop a leaner physique quicker as compared to when following other exercise routines. Finally, swimming can be fun, whether done individually or as a group. A lot of people tend to enjoy swimming more than other forms of exercise such as riding a bike or running. Because people have fun swimming, they are no longer conscious about doing it as an exercise or as a way to lose weight. As a result, people tend to stick to a swimming routine longer, as compared to other exercise forms. If you plan to take up swimming, whether as a way to pass time, to exercise or for a different reason, experts recommend starting slowly. The important thing is to get the proper technique down. Consider attending swimming classes or finding an instructor if you didn’t undergo any formal training as a kid. When you swim, you need to learn to relax in the water. Being anxious or nervous in the water will limit the health benefits of swimming. Treat it like you would any exercise program. Start with three half-hour sessions on a weekly basis. Once you get the hang of it, you can build up and develop a more rigorous training regimen. As previously mentioned, any large, clean body of water can become the perfect spot for swimming. 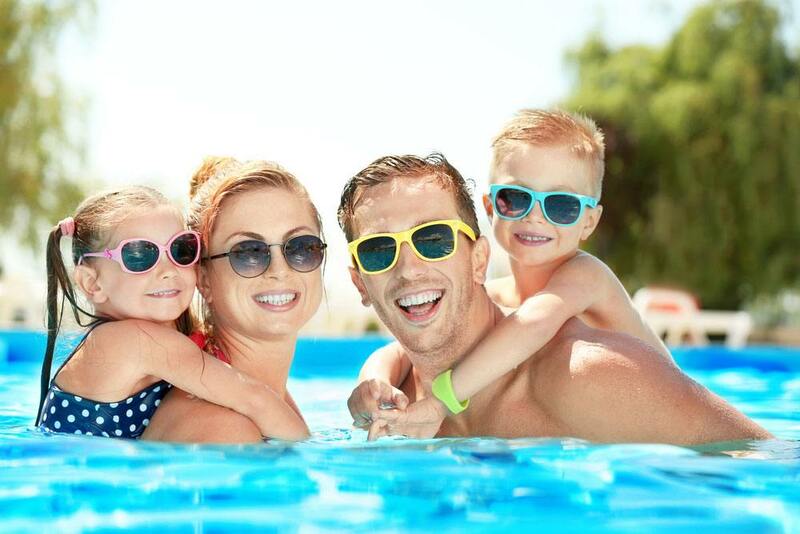 You can use the community pool, your own private pool or even the nearby beach.